We offer a full consulting and advisory service to international clients on matters of tea sustainability, product quality, tea marketing and market access. Will has more than 20 years of experience in tasting, importing, buying and blending as well as serving as a non-exec on sustainability boards. He trained as a buyer with Tetley in India, Sri Lanka Kenya and Malawi. He has developed blends for consumers in Australasia, India, Continental Europe, South Africa, UK, USA and Canada. 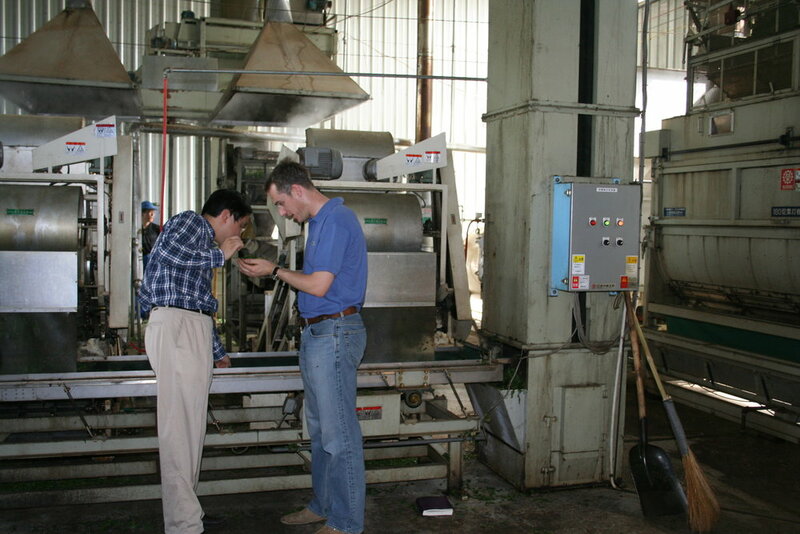 Risk analysis within tea supply chains. "Battle’s book is the best general overview of tea since William Ukers’s All About Tea which was published in 1935. I can think of no higher praise for this contribution to our understanding of tea." —Tillerman Tea.